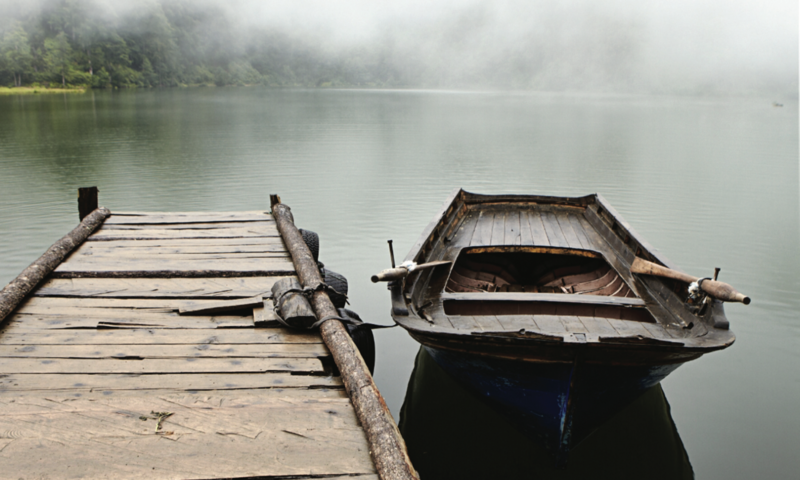 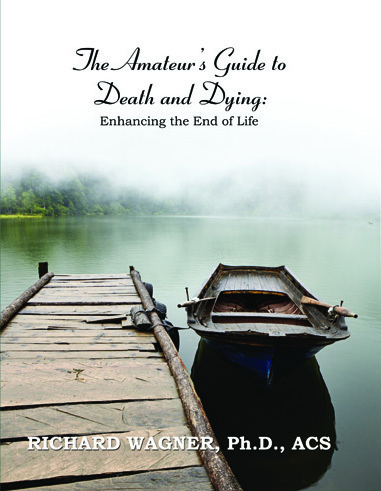 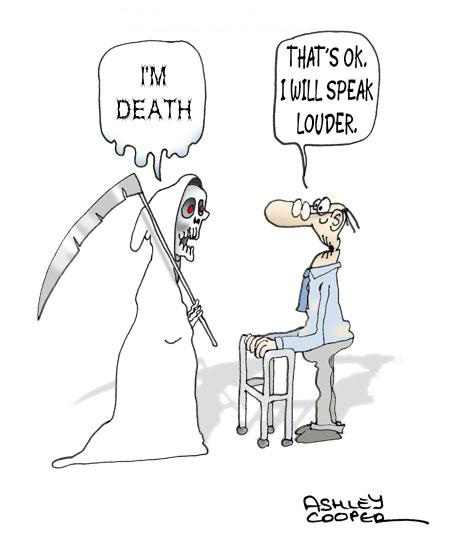 The Amateur’s Guide To Death And Dying is an 8″ x 10″ workbook for enhancing the end of life. 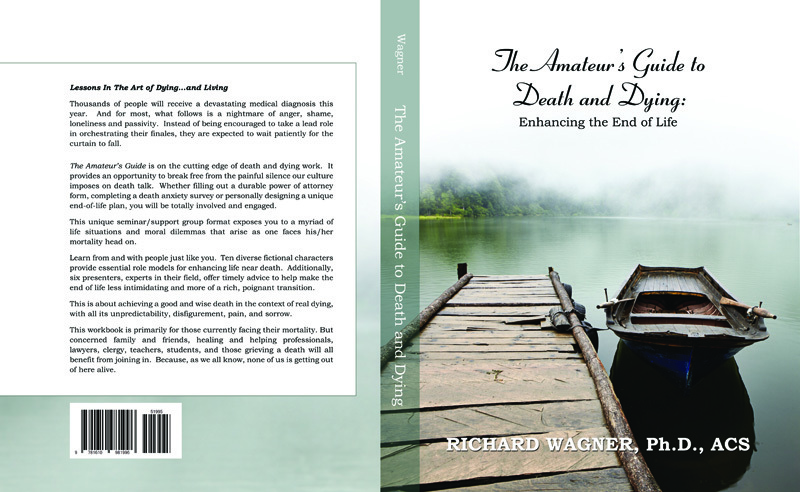 It is on the cutting edge of death and dying work. 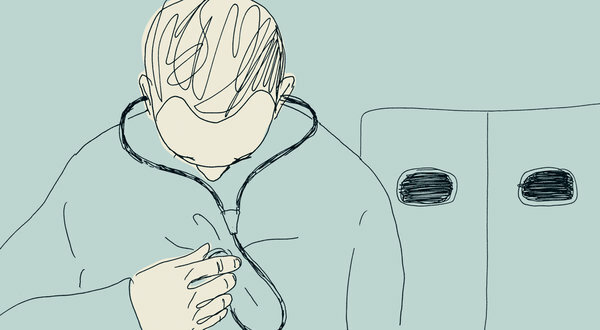 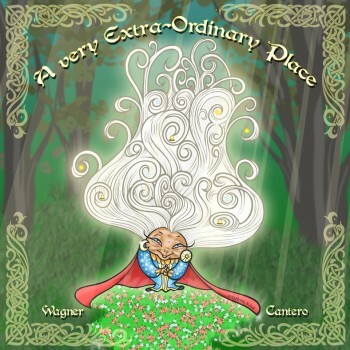 Readers are challenged to liberate themselves from the deadening passivity and isolation that society heaps upon them. 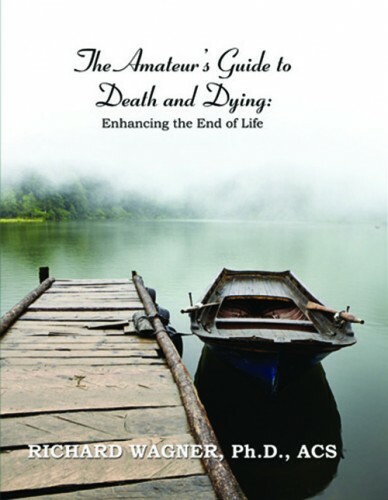 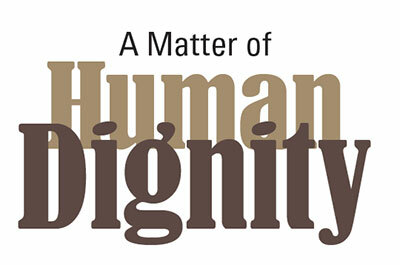 They gain perspective on numerous issues related to modern dying…whether it’s filling out a durable power of attorney form, answering provocative questions about sexuality and intimacy, completing a death anxiety survey or personally designing a unique end-of-life plan…readers are totally involved and engaged.